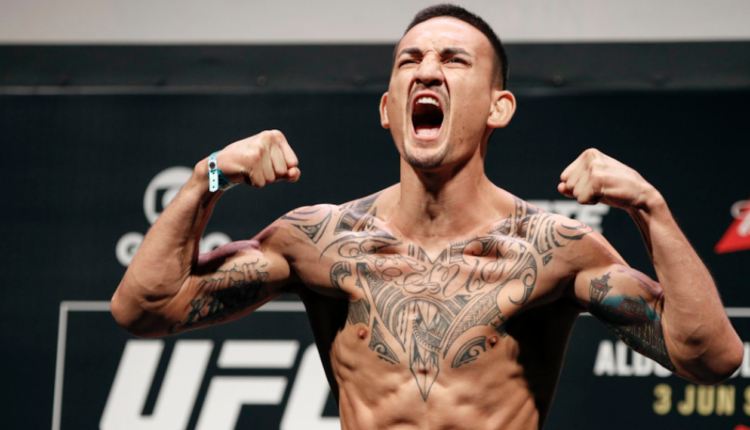 Both champion and challenger would make weight on Friday, as Max Holloway would be the first to step to the scale for his UFC featherweight title defense against Brian Ortega. Holloway, who Ortega thought may not make it to Saturday night, would come to the scale at 144.5 pounds, half a pound under the 145 championship limit. Ortega would also take to the scale and be .25 pounds heavier at 144.75 pounds. In the co-main event for the vacant flyweight championship, Valentina Shevchenko and Joanna Jedrzejczyk would make weight as-well, avoiding issues that cost former flyweight champion Nicco Montano.